The Way of the Essentialist isn’t about getting more done in less time. It’s about getting “only the right things” done. It is not a time management strategy, or a productivity technique. It is a “systematic discipline” for discerning what is absolutely essential, then eliminating everything that is not, so we can make the highest possible contribution towards the things that really matter. 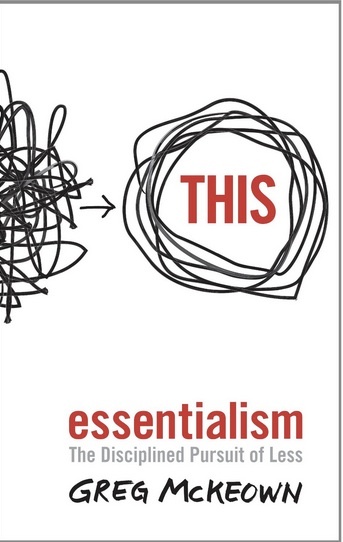 Following on from yesterdays post, doing “busywork” is not living the life of an “Essentialist”. Is what you’re right now essential to the revenue generating aspects of your business?